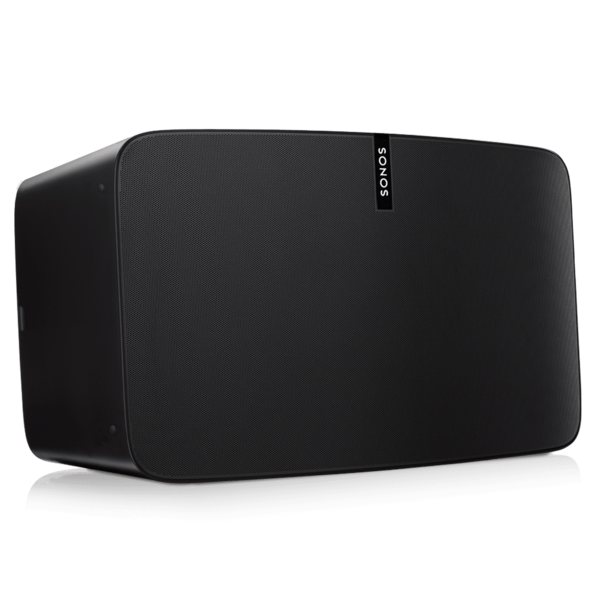 Try any Sonos speaker risk-free, for up to 100 days. Keep it if you love it. Get your money back if you don't. 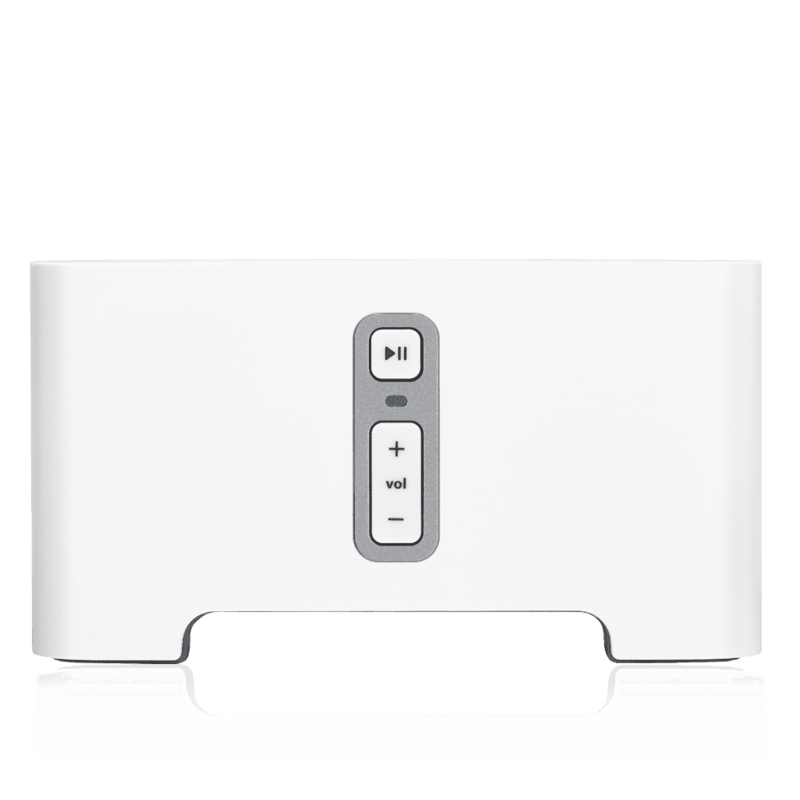 Choose any Sonos speaker to try at home for 100 days. Change your mind before the 100 days are up and get a full refund, no strings attached. Or just keep listening. It's completely your choice. We're sure that your Sonos experience will have you listening better. If for whatever reason, you're not happy, let us know within 100 days. We will send you a shipping label and refund you in full for your purchase. Put your speaker wherever you want. Plug it in. Tap the app – it connects to your WiFi and you're ready to rock. Just like that. No wires. No tricky programming. No kidding. 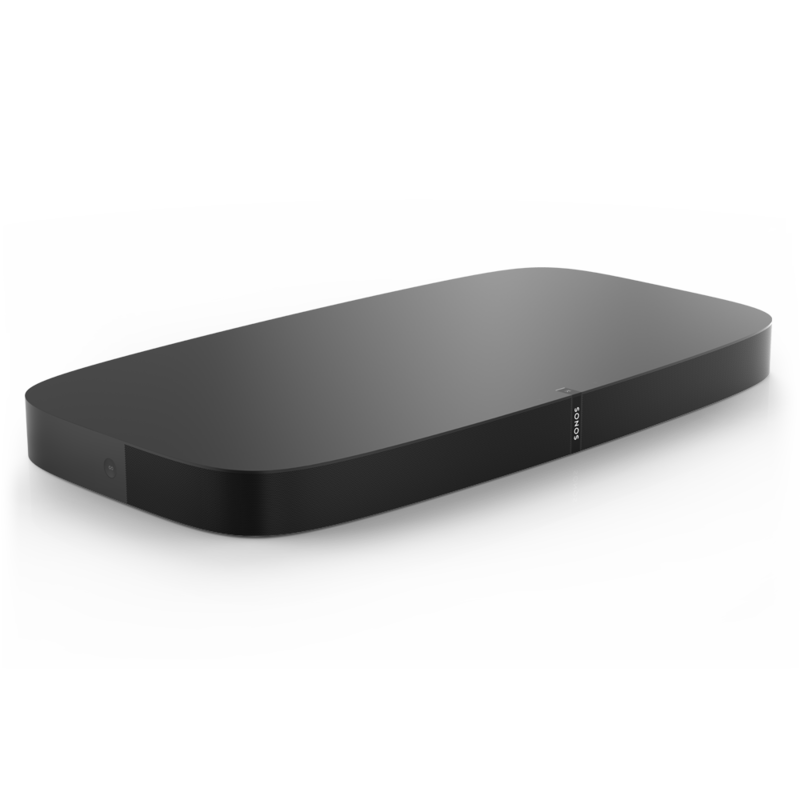 Experience Sonos at AudioHUB. Book a demonstration of your favourite speakers and music systems and allow one of our experts to help customise a seamless fully integrated Sonos system for your home.